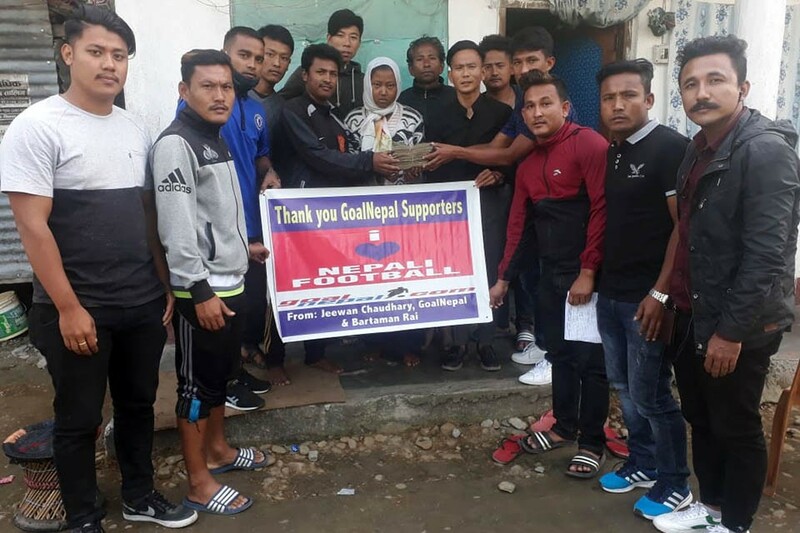 GoalNepal Foundation - in association with FC Reale & NPO Reale World - has supported Kalakhola secondary school located at Tulsipur, Dang with sporting gears. 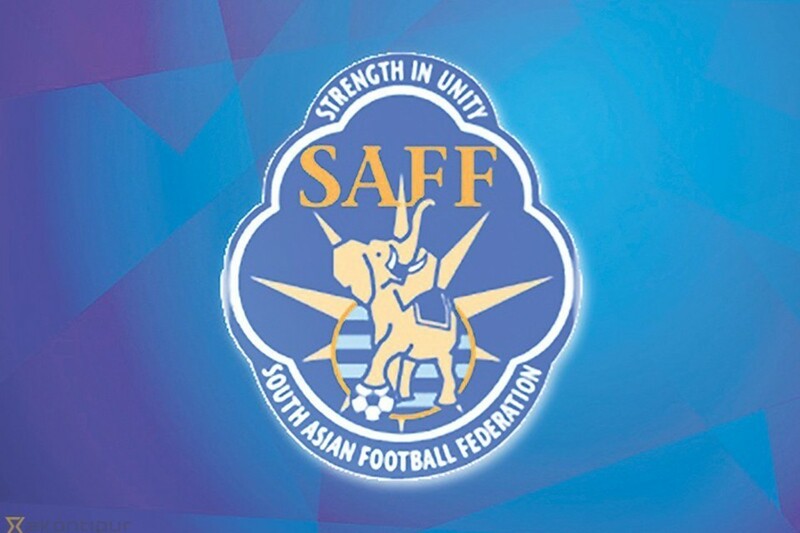 The foundation has provided 15 footballs to the school. 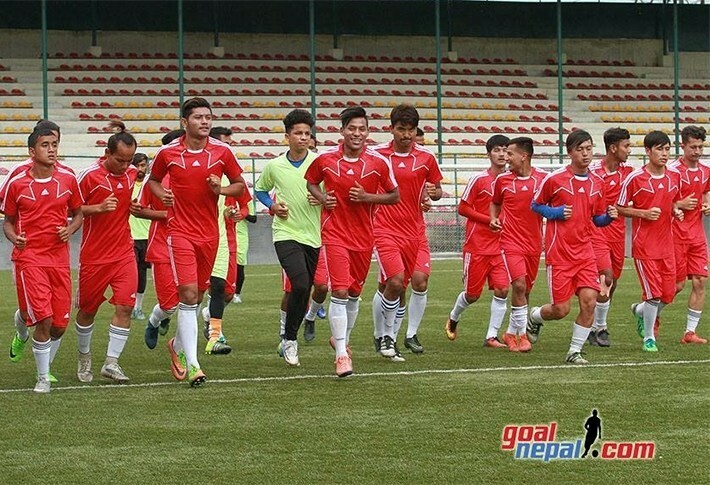 More than 50 students (25 boys, 25 girls) are actively practicing the game. 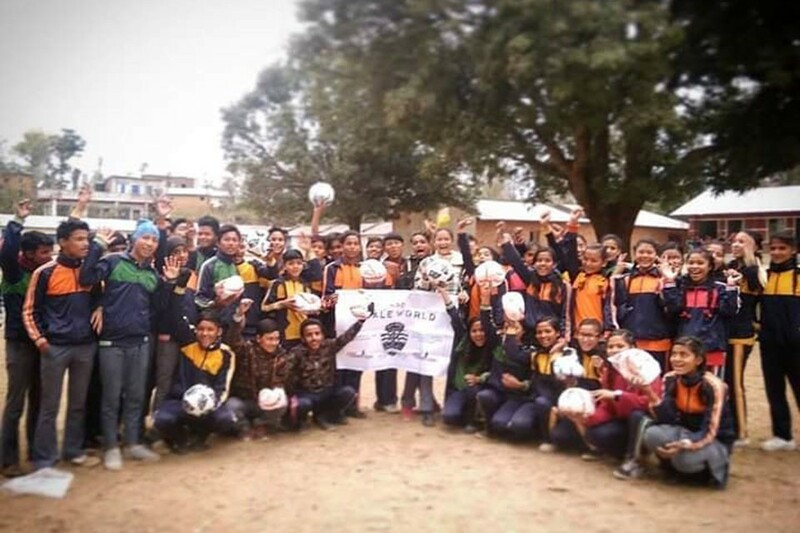 GoalNepal partnered with Teach For Nepal (TFN) fellow Yolkey Rai for the distrubution of footballs to the school. 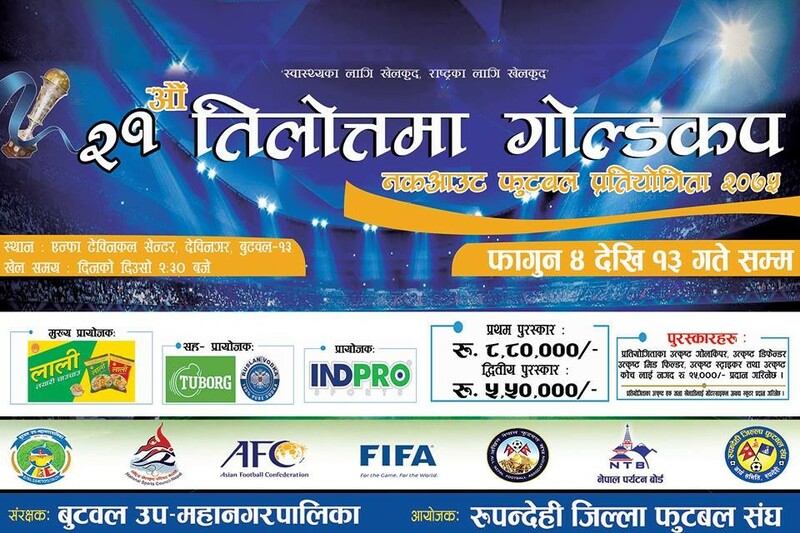 President of GoalNepal Foundation, Bikram Thapa thanked FC Reale & NPO Reale World for the support. 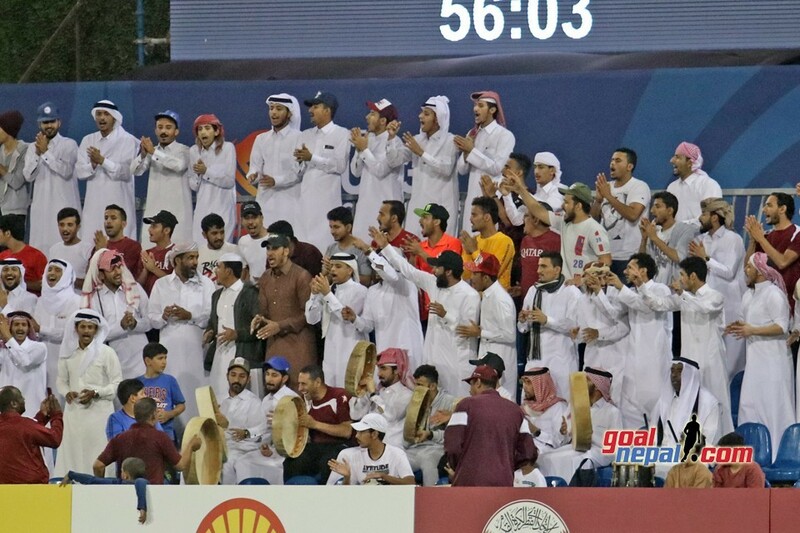 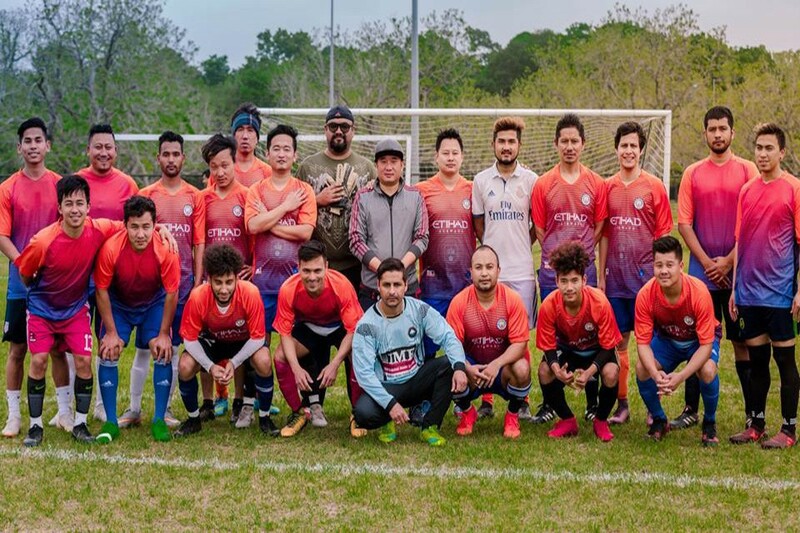 "We would like to thank FC Reale and NPO Reale World for the support. 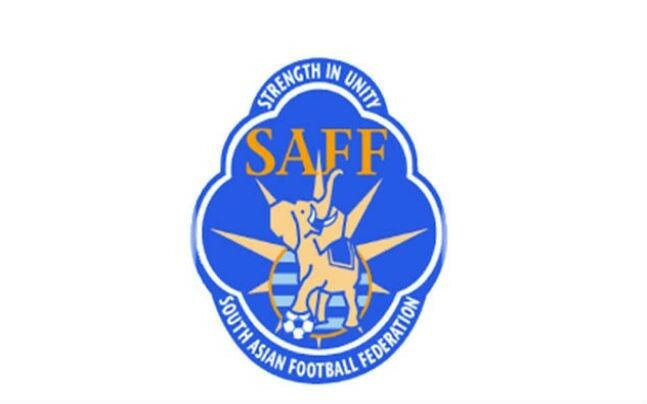 We are supporting youth football academies, women's team, clubs, district FAs, referees every month. 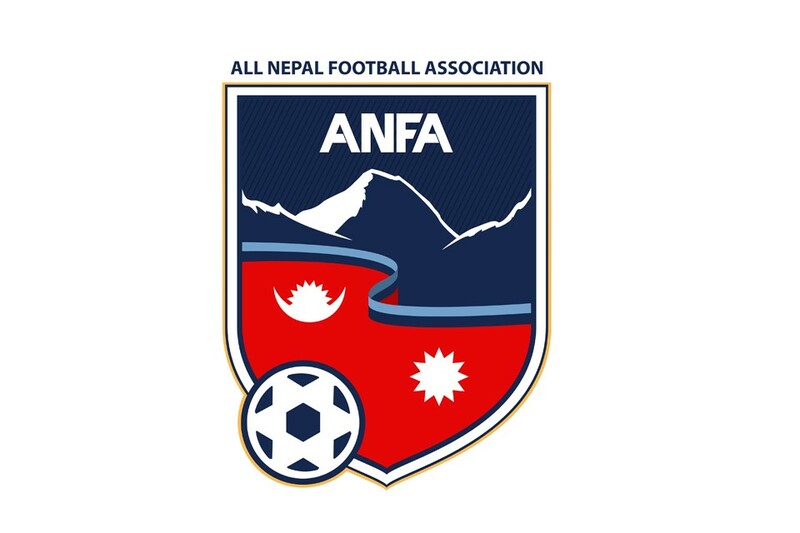 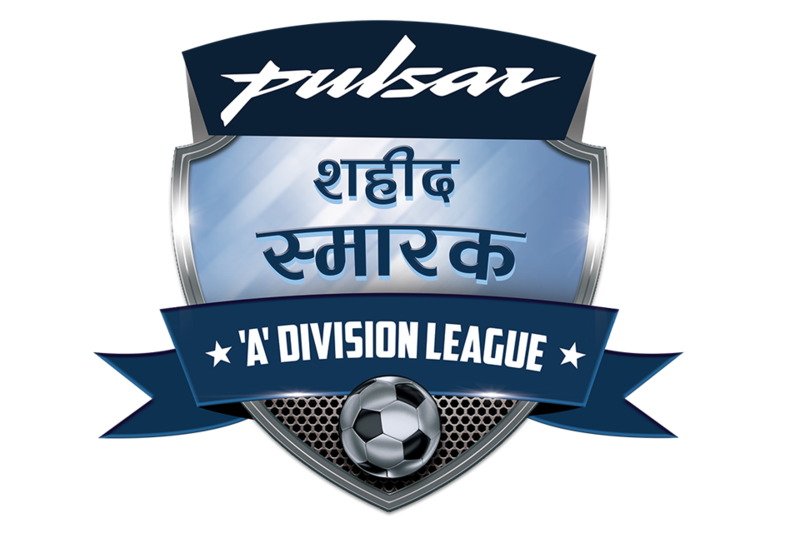 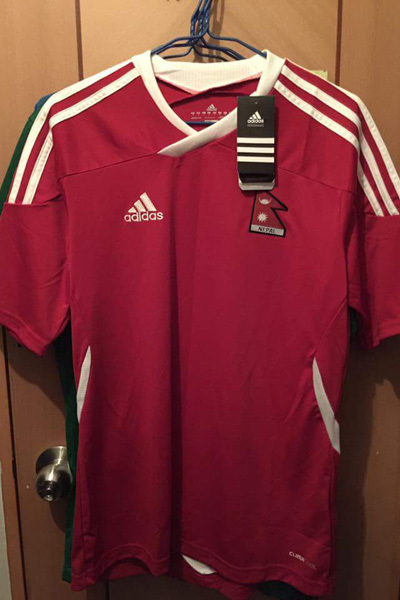 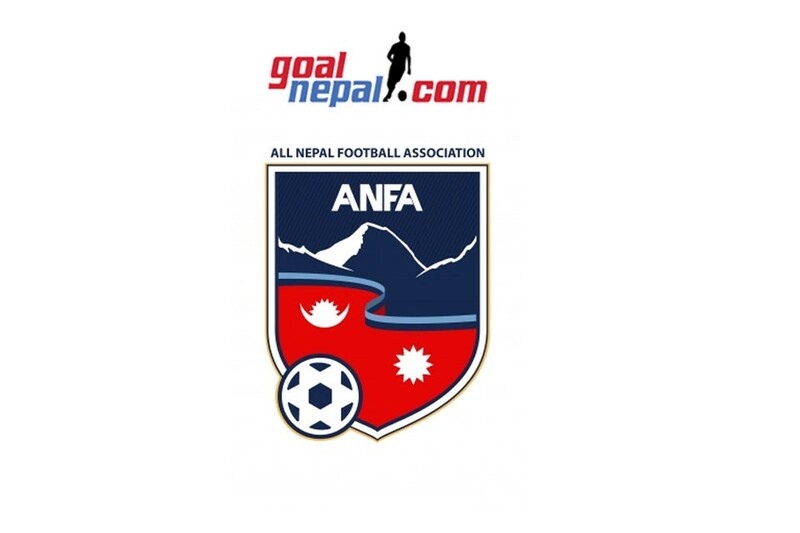 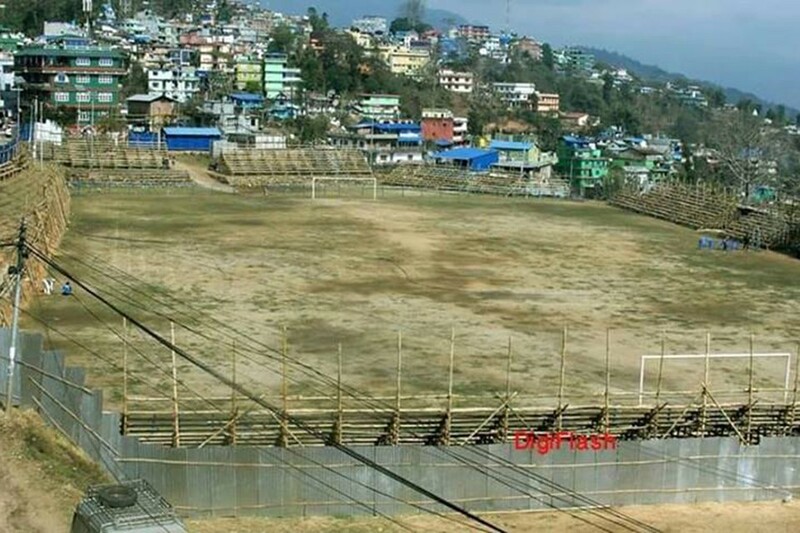 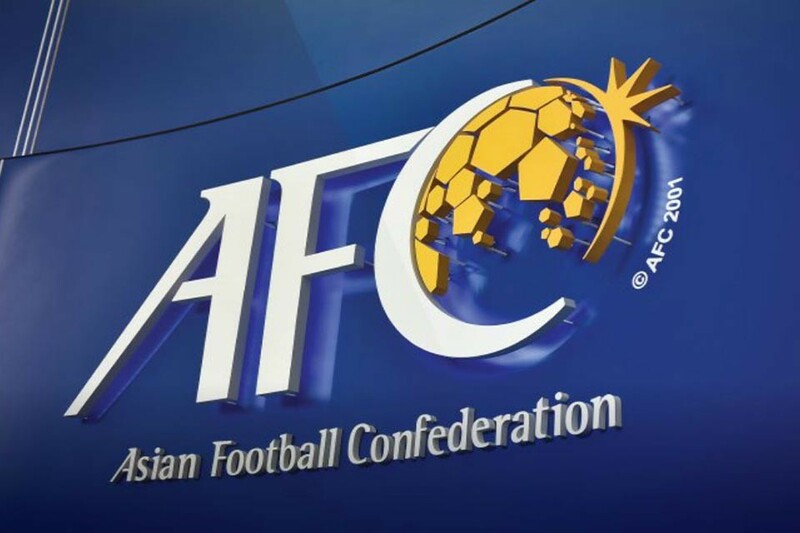 We are continuing this project to help Nepalese football grow. 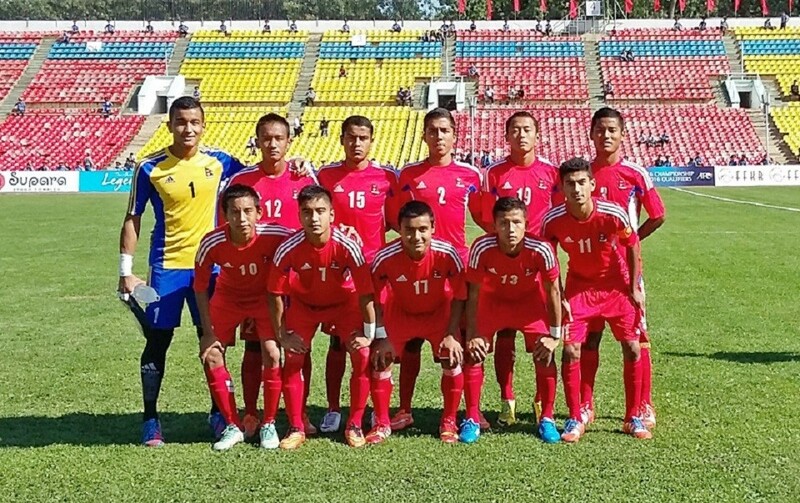 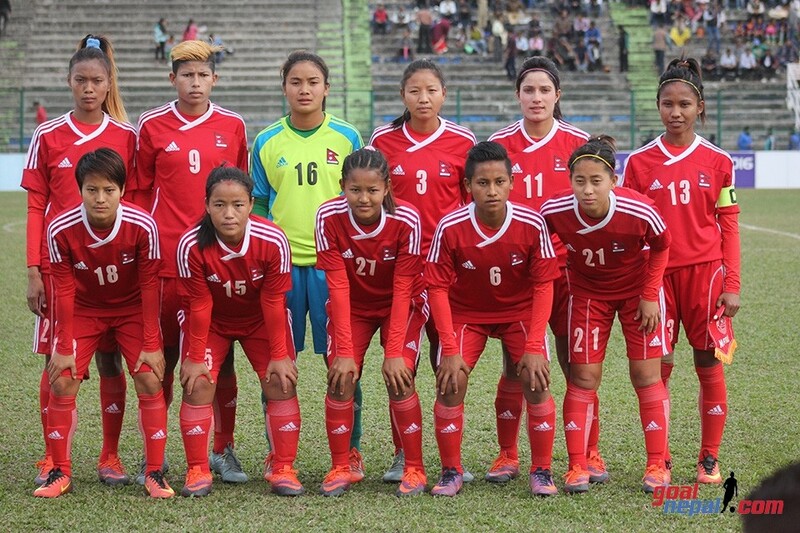 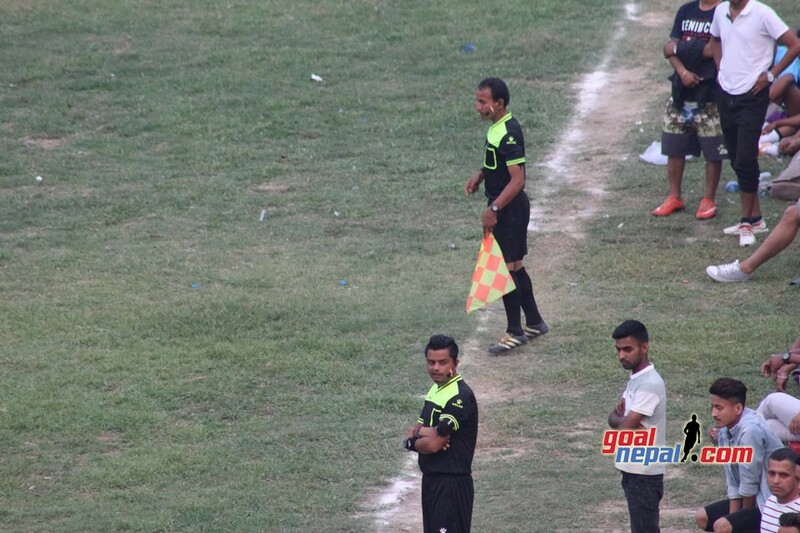 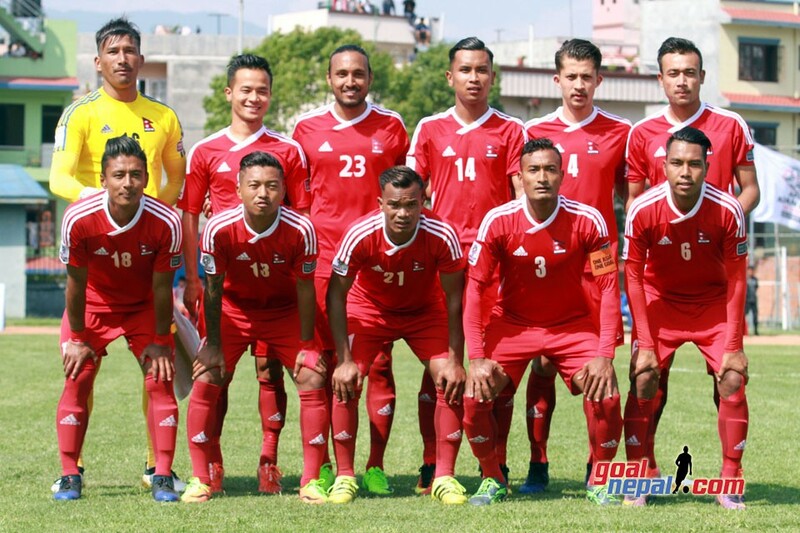 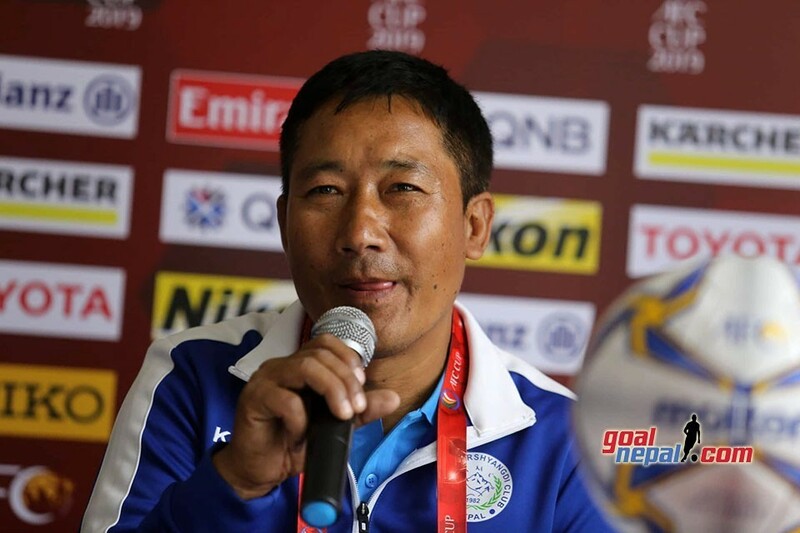 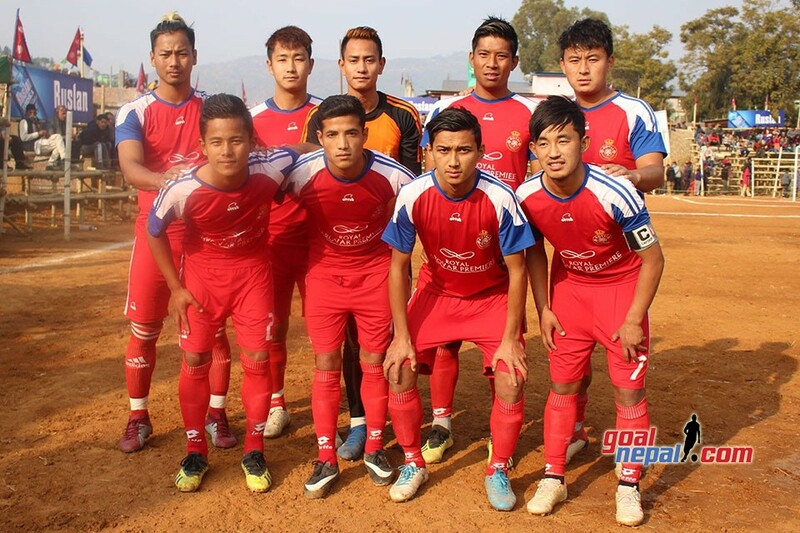 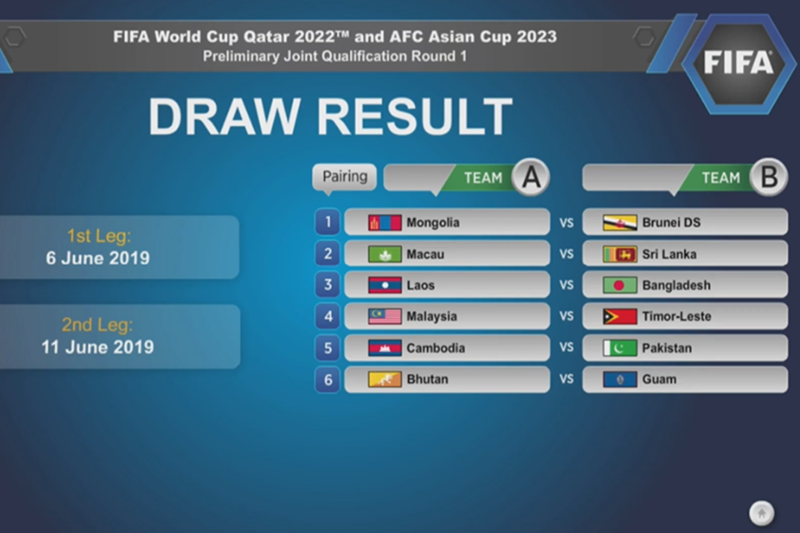 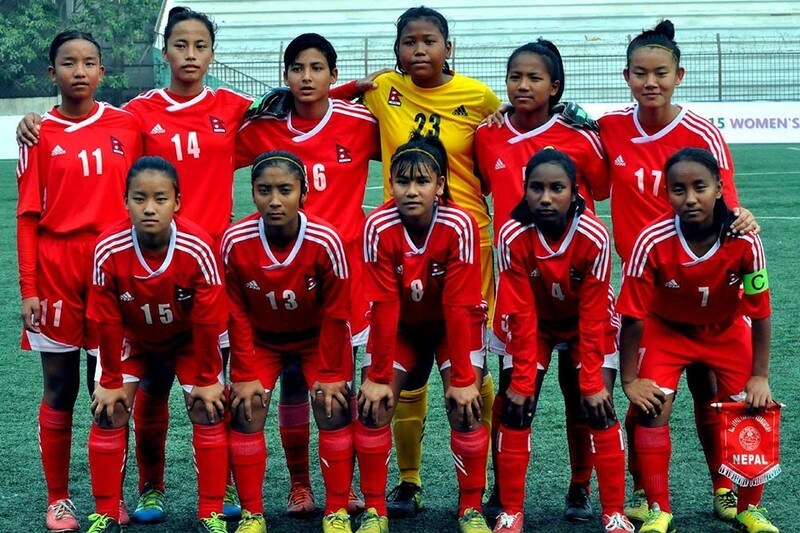 We believe we can do lot better", said Thapa. 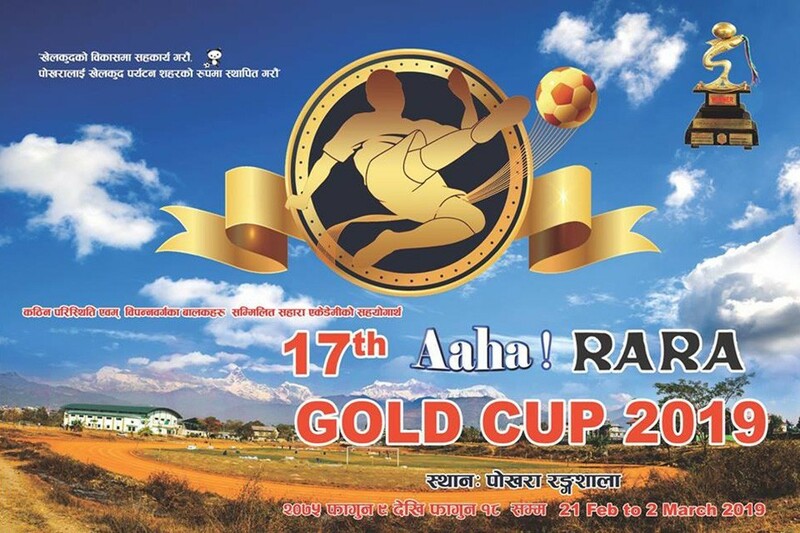 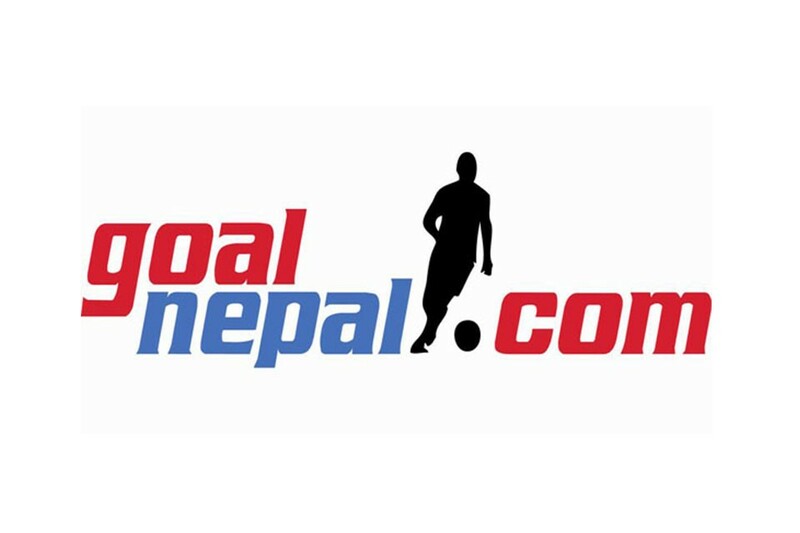 President of NPO Reale World Aya Miyoshi Kizaki thanked GoalNepal for the opportunity. 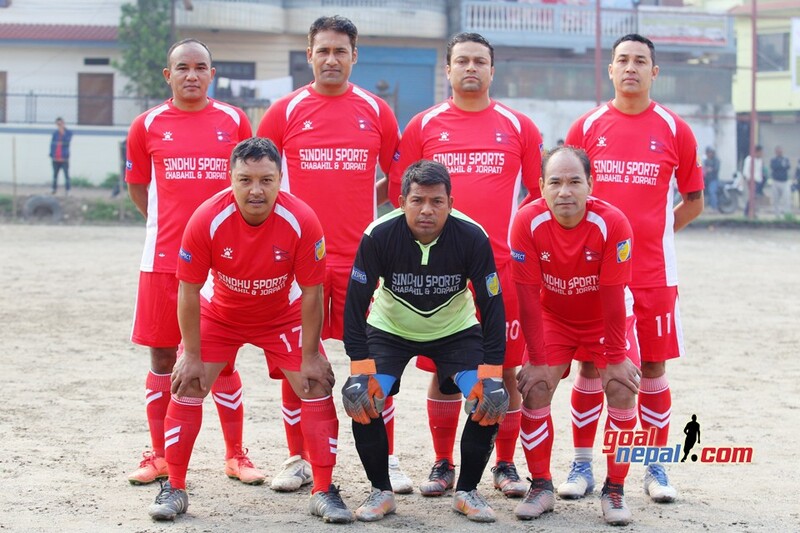 "We have been working for the kids of Nepal.  We feel proud to be associated with GoalNepal to support the kids of Nepal", said Kizaki. 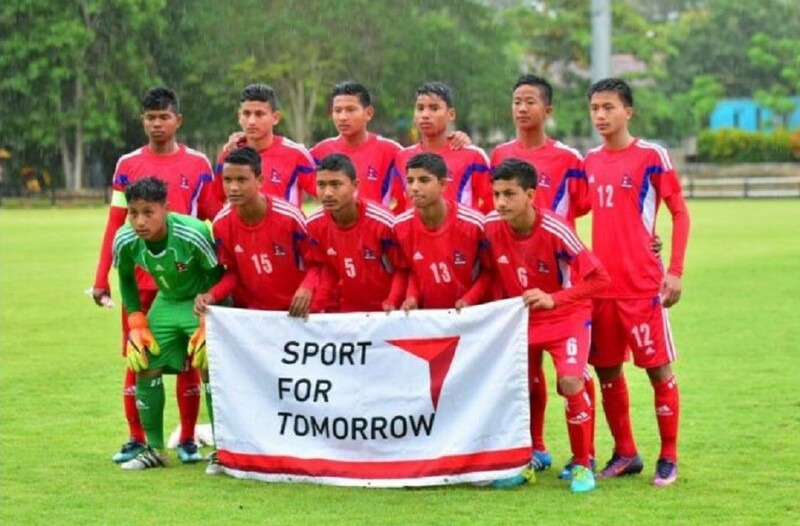 TFN fellow Rai said kids from the school will be benefitted with enough resources.